Cape Cod Kids Family Fun, Cape Cod Bumper Boats, Cape Cod ZipLine, Batting Cages, and the new Cape Cod Rock Wall! 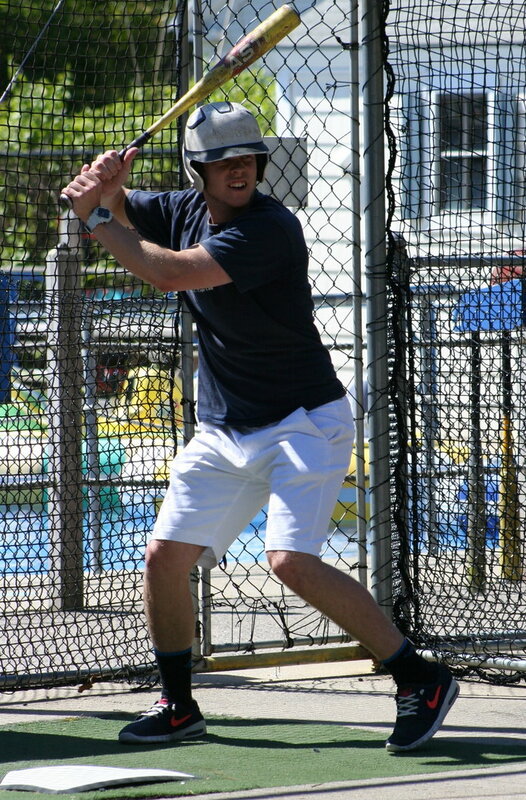 Cape Cod Bumper Boats, Zip Line and Batting Cages is now prepping for 2019, our 31st season! Watch this cool video! Fun on the water, On the Ground and In The Air! Come check out all of our batting cages.We have baseball, fastpitch softball and high arc. Zipline over the Cape's largest Bumper Boat Pool!